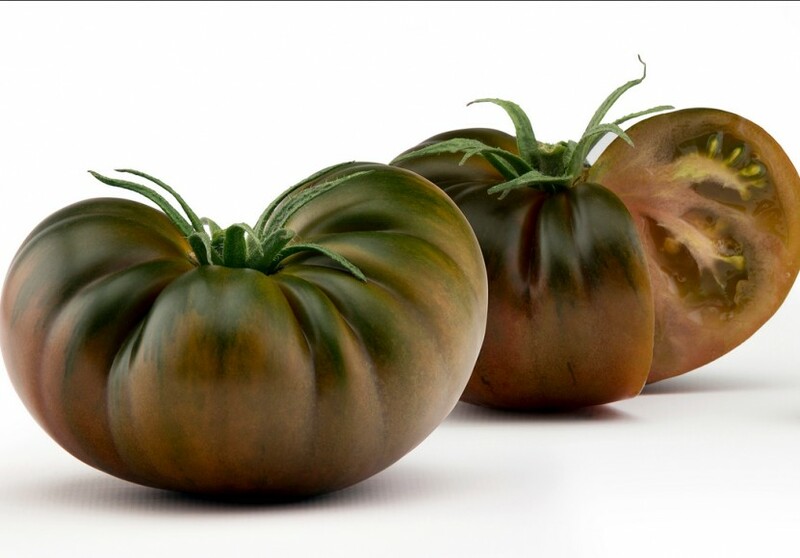 The tomato's original colour and very attractive shape make it an immediate eye-catcher, accoridng to the group. The Marmande is a traditional ribbed beef tomato which ripens very early and stands out from other Marmande tomatoes because of its exceptionally balanced but intense sweet-and-sour taste. According to HM Clause, it is also notable for its excellent shelf-life, firm flesh and its positive nutritional properties.